Goods being returned within 30 days of purchase must be in a resale-able condition with proof of purchase such as a delivery note and invoice. Materials that are classed as non stock items and specially machined goods are not returnable. 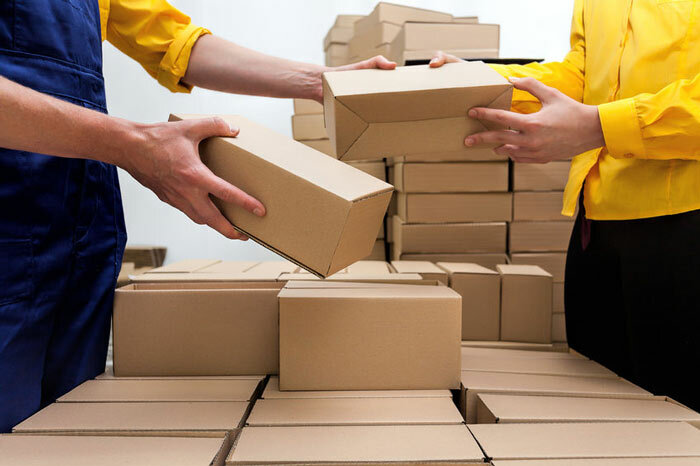 A restocking charge of 20% will be applied to a credit note for returned goods, with refunds being made in the same format as the original payment was received. Refunds over the value of £50 will be referred to a manager who must approve the returned goods before payment can be refunded. A collection charge will be applied to goods that require collection by a Tate Fencing vehicle. Goods being returned after 30 days of purchase must be in a resale-able condition with proof of purchase such as a delivery note and invoice. Materials that are classed as non stock items and specially machined goods are not returnable. A restocking charge of 20% will be applied to a credit note for returned goods. Goods must be approved by manager, with refunds made only in the form of shop credit that must be used within 6 months from the date of the credit note.